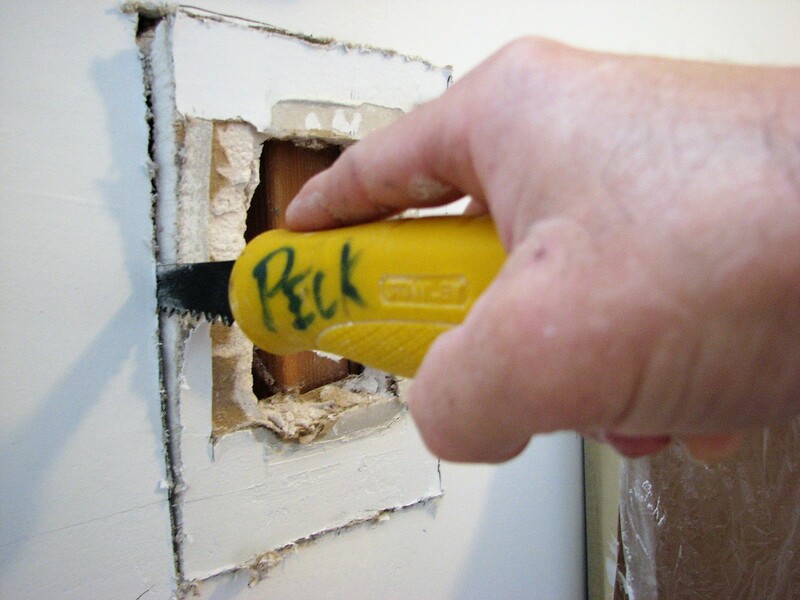 Home » How to easily fix drywall cracks on walls and ceilings! Today I’m going to show you how to easily fix drywall cracks on walls and ceilings. I’ll be using a composite drywall crack repair tape that is perfect for fixing wall cracks and fixing ceiling cracks. I’ll also be using some all-purpose joint compound, a 12 inch and 6 inch drywall taping knife, a 14 inch drywall mud pan. I will apply three coats of all-purpose joint compound showing you how to fix drywall cracks. Then at the end of the video I’ll show you how to skim coat the drywall crack repair and patched area. Once the skim coat dries I’ll show you everything you’re going to need to sand the drywall patch and also how to protect your lungs from the drywall dust. Watch the entire >How to easily fix drywall cracks on walls and ceilings! How to easily fix drywall cracks on walls and ceilings. Let me know if you have a wall or ceiling crack in the comments below or if you have any questions?